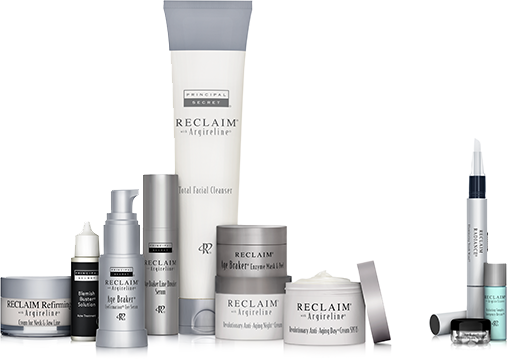 Choose the system that's right for you and reclaim beautiful, healthy-looking skin! As part of your purchase today you will be enrolled in our auto-delivery program, which allows you to cancel, reschedule or customize future shipments at any time with no minimum purchase required. Price and offer details for your selection are in the order summary below. We know you're going to love it, but if you're unsatisfied for any reason, all purchases are covered by our 60 Day Money Back Guarantee. Only: $49.95 + FREE SHIPPING! 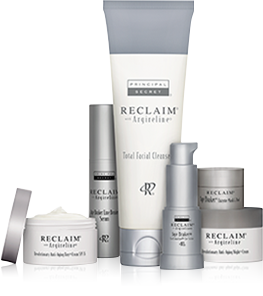 Take your anti-aging regimen to a higher level. 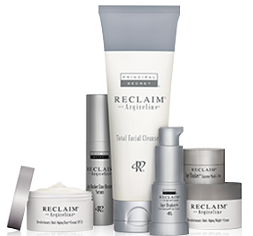 The Deluxe Kit includes everything in the Basic Kit, plus you get the Reclaim® Refirming Cream for Neck & Jaw Line plus the Blemish Buster® Solution to help keep skin looking clear. Only: $39.95 + FREE SHIPPING! 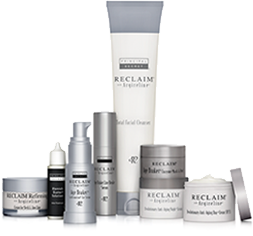 Start reducing the signs of aging with this collection of daily anti-aging essentials that will help you visibly look years younger. 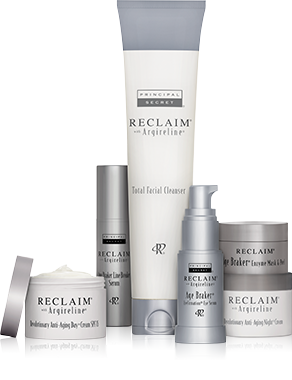 With your 90-day supply of the Deluxe Kit, you enjoy the anti-aging benefits of this premier system for even longer. Plus, as part of this special upgrade, you also get FREE Shipping! Get the essential anti-aging formulas you need to start looking younger. With this upgrade, enjoy more youth- enhancing benefits for longer, plus get FREE Shipping! This easy-to-use multi-purpose wand works as a highlighter, concealer and more! 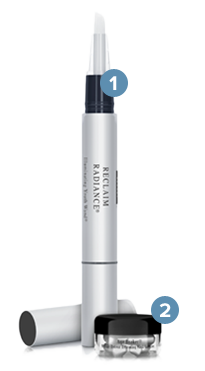 More than a makeup tool, it also provides anti-aging skin care ingredients that help brighten skin and reduce visible signs of aging. This twice-weekly treatment helps to soften the appearance of fine lines and creases on the face, neck and décolleté area. Its unique blend of anti-aging ingredients helps foster visibly firmer, smoother, more luminous-looking skin. 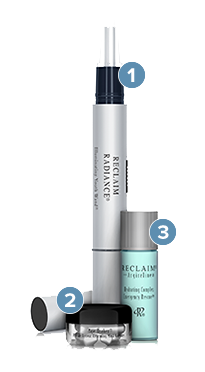 Treat your skin to a supercharged surge of moisture, with this amazing serum. 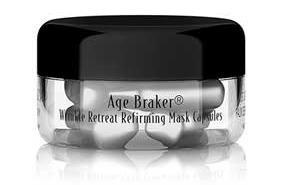 It deliver an instant infusion of wrinkle-fighting ingredients and hydration for improved skin elasticity, firmness and clarity. Copyright © 2003-2019 Guthy-Renker®, All rights reserved. Offers subject to change or cancellation at any time. Please see our Terms and Conditions for details. Principal Secret® is a trademark of Guthy-Renker LLC. Offers subject to change or cancellation at any time. Please see our Terms and Conditions for details.